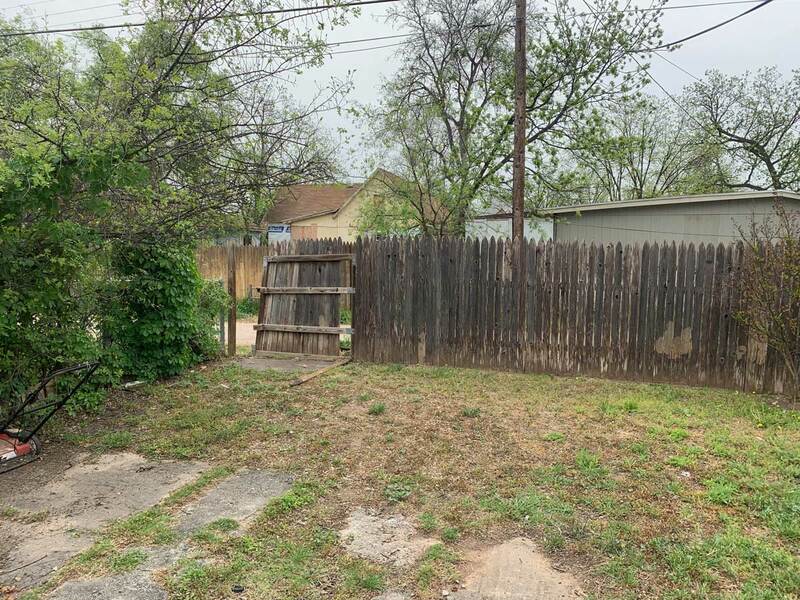 SAN ANGELO, TX — According to the resident whose home was burglarized Saturday night, kids living next door to their home allegedly did it. 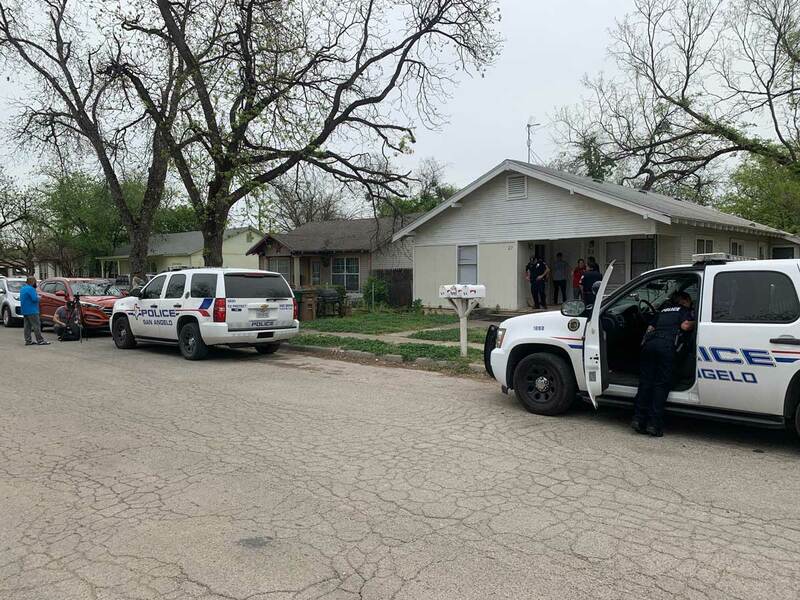 They live in the 100 block of E. 11th Street, just off N. Chadbourne St. San Angelo police were able to diffuse the situation and solve the case that could have erupted into a gunfight between neighbors. From interviews with witnesses, we learned that televisions, jewelry and assorted other items were discovered missing when the family returned from a shopping trip to Sam’s Club Saturday night. The victims suspected the kids next door did it. Police arrived at the house to investigate last night, but could not find sufficient evidence to make any arrests. Those accused were juveniles who the victims say were hanging out with other juveniles who lived next door. A second call for police was made at around 10 p.m. last night about an altercation between the neighbors. The victimized family suspected the kids on the other side of the fence had a weapon, like a handgun. According to witnesses at the scene, the kids did not take into account some members of the victimized family had licenses to carry. “The young kids acted like they were going to pull a gun on them,” a source said. One of the victims had a handgun, the other a Taser. Police diffused the altercation safely. 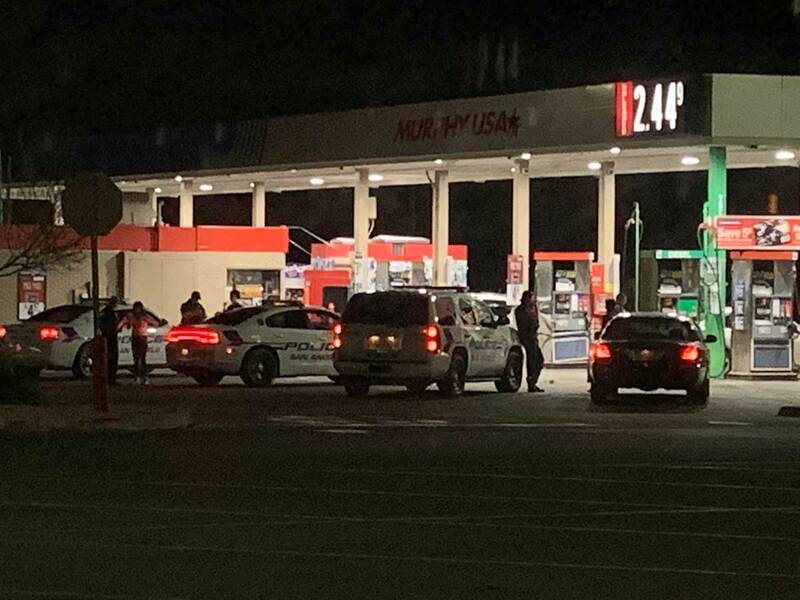 Multiple police units chased the kids to the Walmart gas station at N. Bryant and 29th Street and found them at a little past 10 p.m. Saturday night. After investigating and searching the kids at the Walmart, no weapon was found and there was not enough evidence to arrest any of the juveniles at that time. One of the girls with the group of kids was carrying a puppy. Sunday morning, by using surveillance video and after discovering a trail of some of the missing items leading through the backyard alleyway to the same house next door, the victimized family called police again. After police arrived, officers found some of the stolen items inside the neighbor’s house. We saw police arresting two juveniles. One boy, age 16, and a girl of unknown age were taken from the 11th Street crime scene to detention. Cervantez said with the help with family and friends they were able to solve the crime and call police who, with the new information, had probable cause to search his neighbor’s house and find the items stolen.